Here's Fred. Fred came to Casa Ott Group's Open house a few weeks ago to see their fantastic listing in Boynton Beach's Leisureville. He was greeted by Danny Ott and Nick Casamassimo who gave him a tour of the 2 bedroom single family home, explaining the great features. 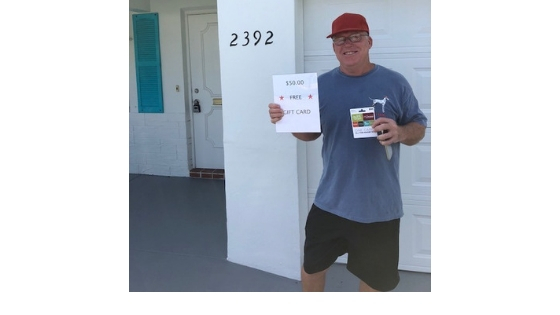 At the end of the tour, Fred was asked if he would like to put his name in a raffle where one lucky winner would be given a $50.00 gift card to a chain of restaurants in the area. Fred thought, "Sure, why not? What do I have to lose?" And he put his name in the raffle for just attending the open house. 5 days later, Fred gets a call from Casa Ott Group to inform that he has won the big prize. Not too shabby for a Saturday open house. The Casa Ott Group is not your typical team of agents. Everyone in this group are hand selected and have extensive knowledge of how to work well with buyers, sellers and investors in south Florida. They are honest and always do what is in the best interest of their clients/customers. It is no wonder why this group is getting so much traction in the real estate industry and creating a buzz of positive feedback from the community. 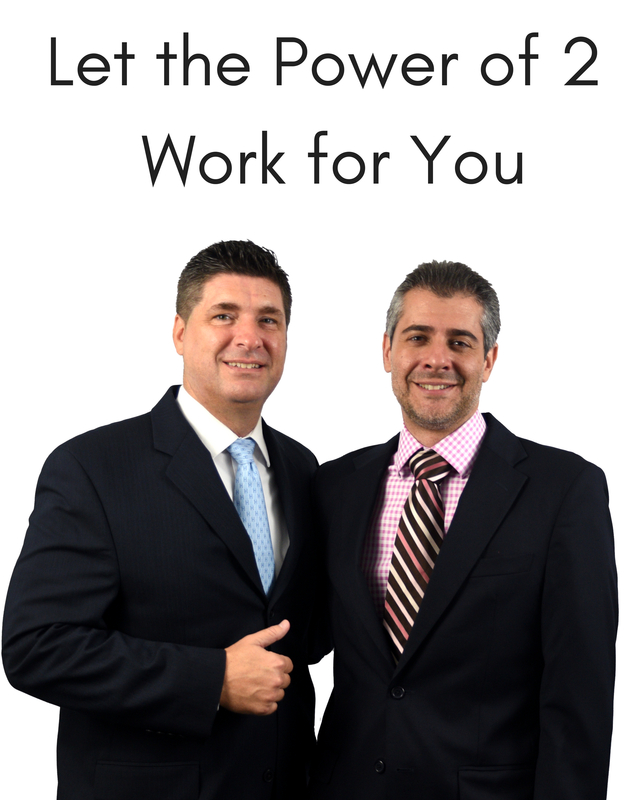 Give us a call at 561-221-2511 if you have any questions about anything real estate related. We are available 24/7/365 for all of our clients.